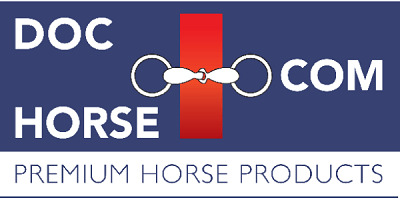 Treats for horses, here you will find all the products and sweets you need for rewarding your horse. Vazuintjes Apple are healthy low-calorie horse treats with minerals, herbs and delicious apple flavouring. Moreover Vazuintjes Appel contributes to better digestion. Yummie!! Lovely rewards candies for your horse. Vazuin are healthy horse treats with vitamins, minerals and herbs.